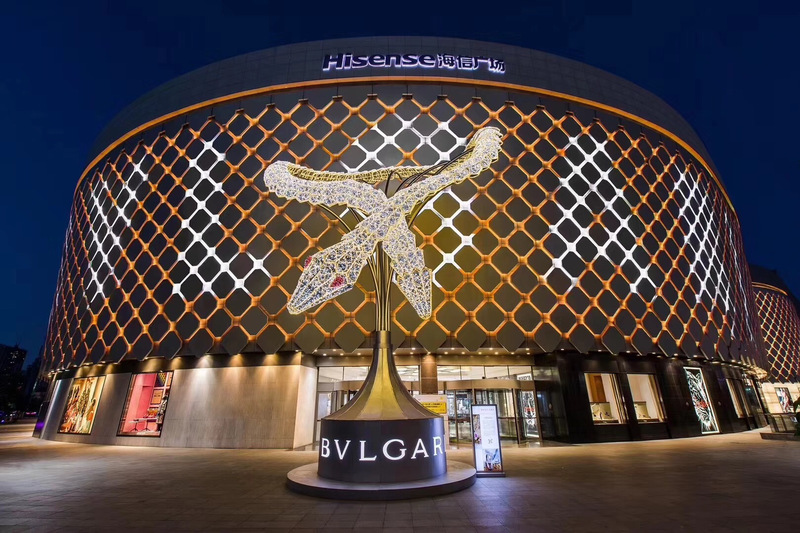 BRANDX is very honored to work with Bvlgari again to recreate the classic. Glamourous radiance on site is inherited from hundreds years ago, as if it has been so balzing for all these years. 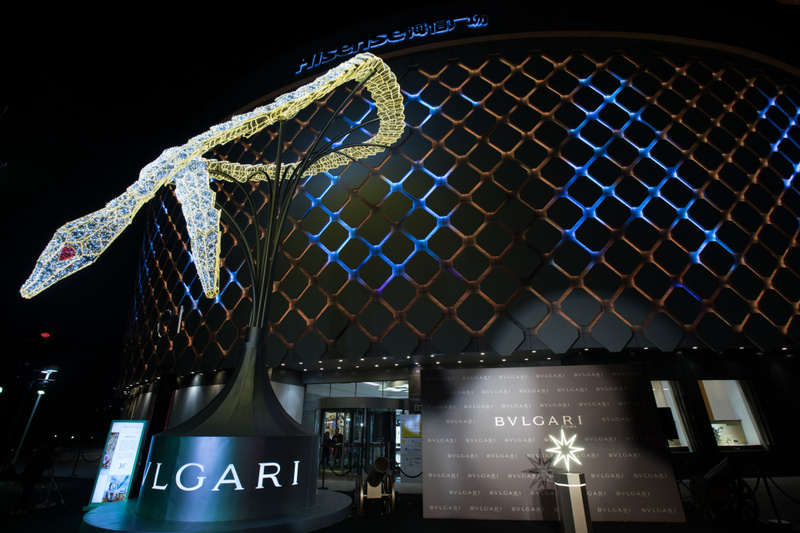 The splendid lighting ceremony is Bvlgari’s way to telling the story of this classic art legendary. As early as in ancient Greek and Roman times, the serpent has been regarded as scared creature. It has charm of mystery and nobleness, symbolizing power and wisdom. 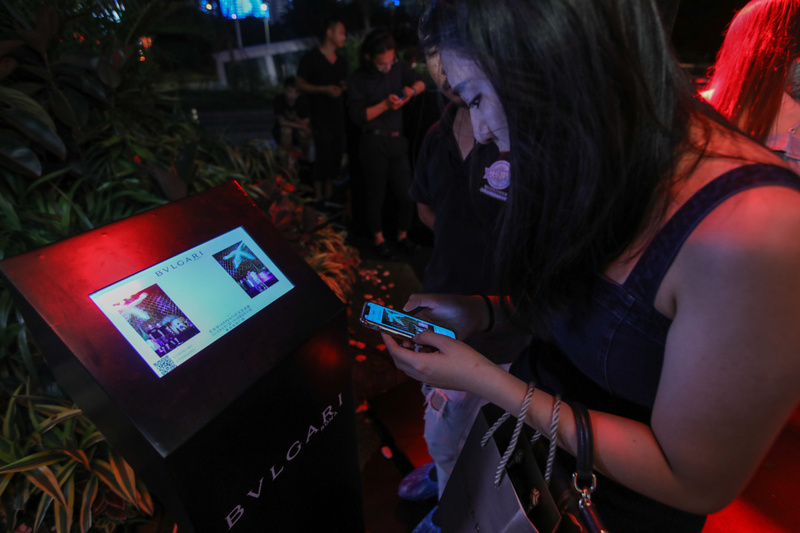 With worldwide fame, Serpenti has already been the icon of Bvlgari. 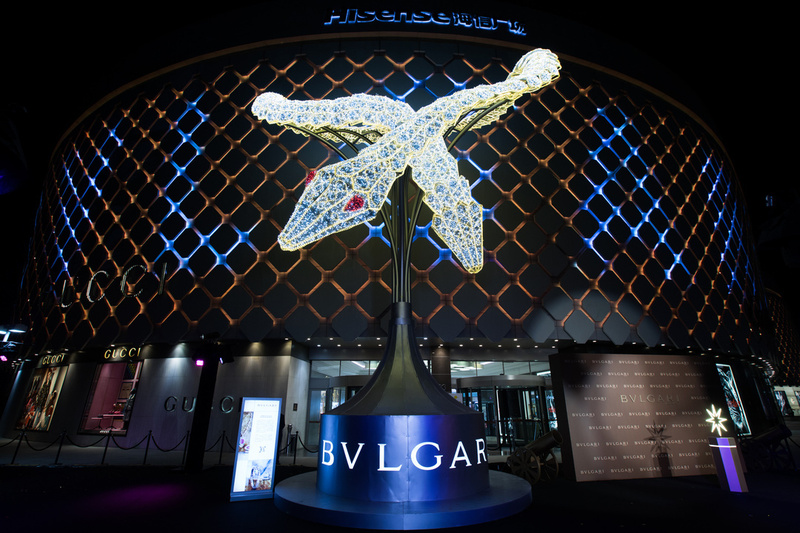 In 1940s, Bvlgari launched the first Serpenti jewelry watch. 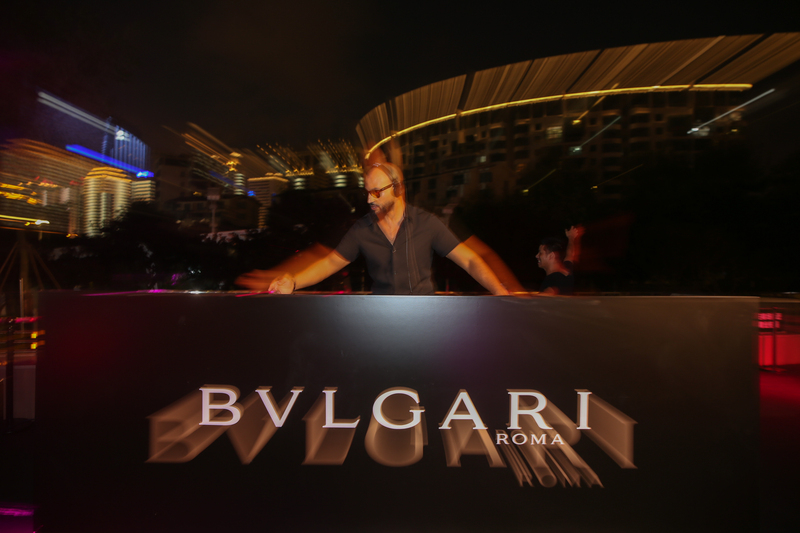 Since then, with deep respect to the long Roman history, Bvlgari keeps exploring powerful image of the snake and rich connotations of the totem. 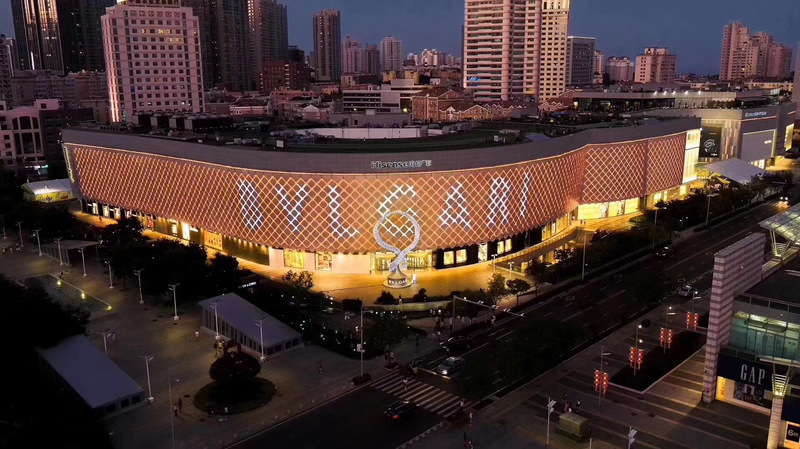 Serpenti lighting art installation is a demo of the top jewelry enchase craft. 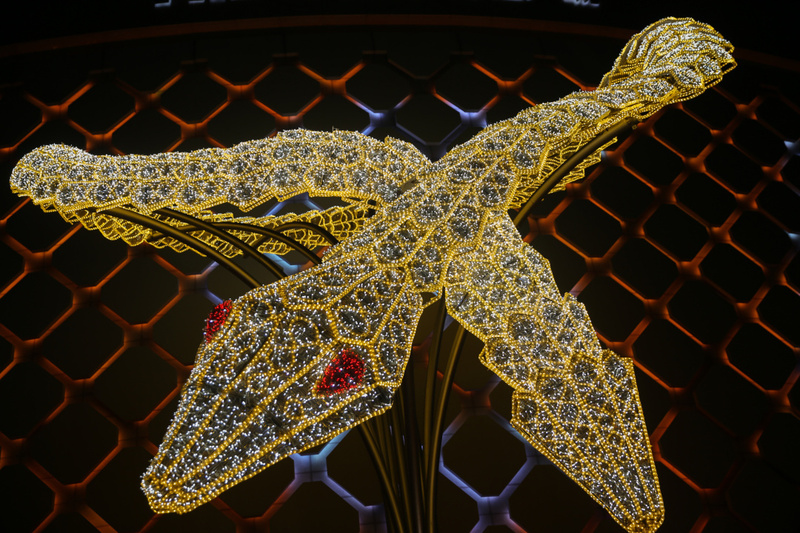 Whole unit is 14 meters high, 10 meters wide, with 3.9 meters high and 4.3 meters wide snake pendant as main body. 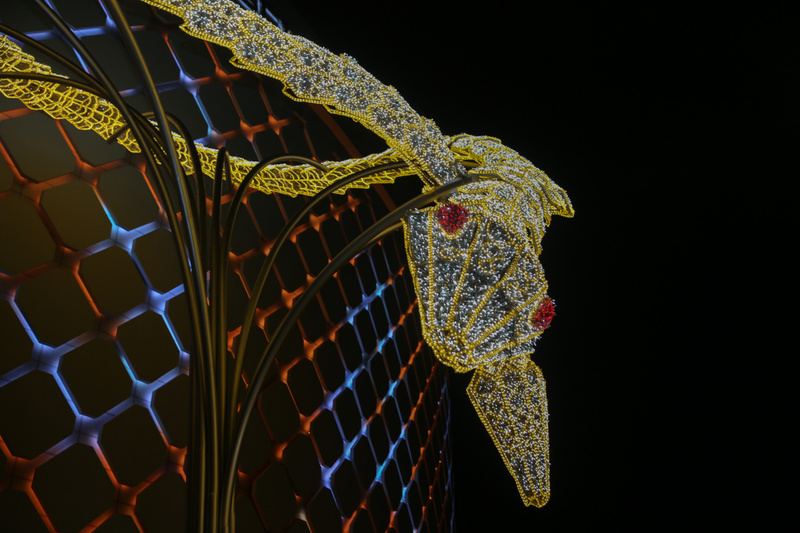 150 thousand pieces of LED lamp are interwoven to make the crystal and glowing Serpenti necklace come to life, showing the full of awe from this Italian old jewelry brand to Roman culture. Now, Serpenti has been a complete series, which contains several product lines including high jewelry, accessories, bags and watches. With groundbreaking handcraft, attention to selection and match of color and texture, and emphasize on supple wearablity , Serpenti collection combines all Bvlgari typical features. 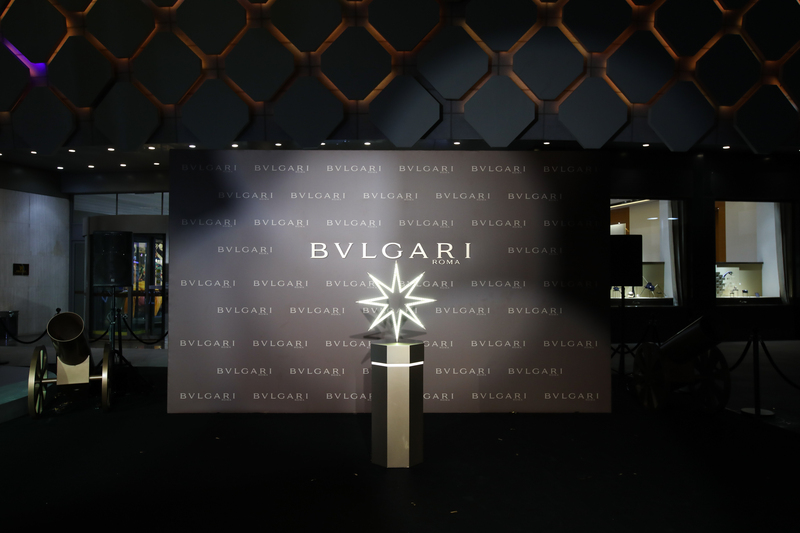 It has demonstrated the development of Bvlgari, as it were, also it is a significant mark for world jewelry history.